See how industry leaders are implementing forward-thinking technology to help their businesses. Shaw Group has been on the forefront of changes in the dental industry. 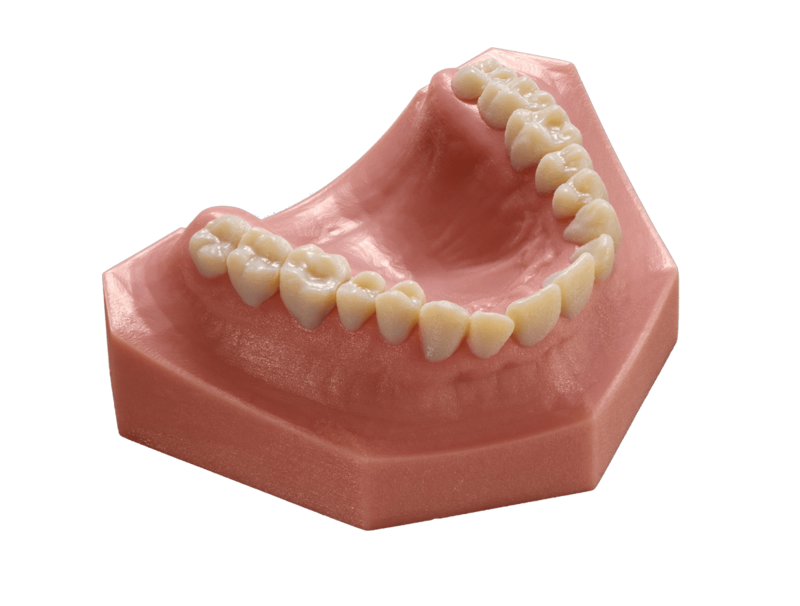 Now with the transition of dental applications to a digital workflow, their team has invested in CAD/CAM, 3D scanning, and now Stratasys dental 3D printers.